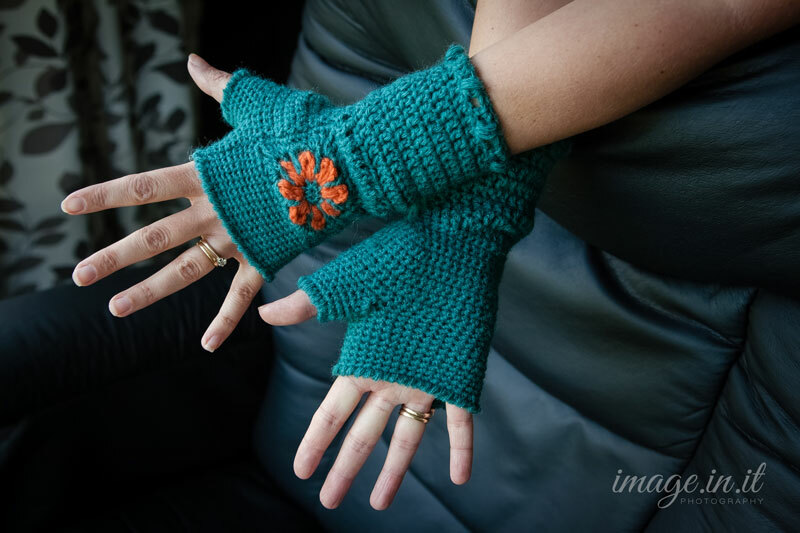 Free Fingerless Gloves Crochet Pattern! Though it feels like summer has just arrived here in Colorado, the crafter inside me knows it’s time to start thinking about crochet projects for the Fall! 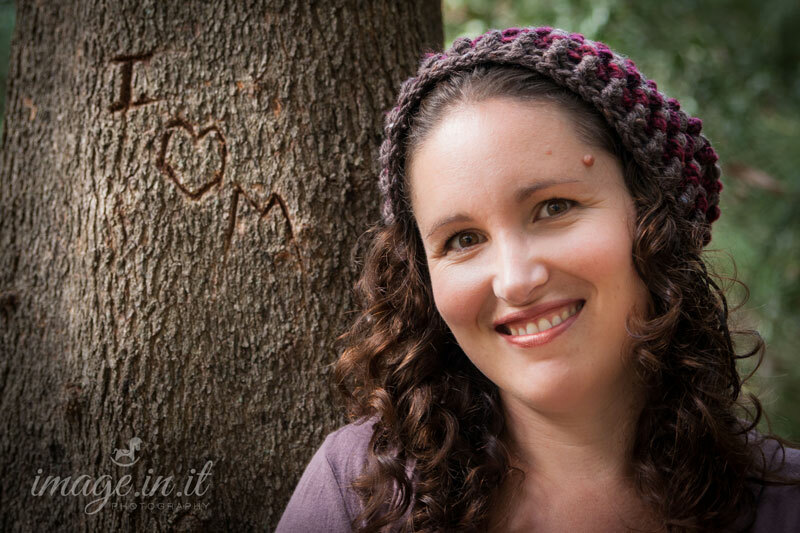 This free crochet fingerless gloves pattern is a perfect project to have on hand for Fall. 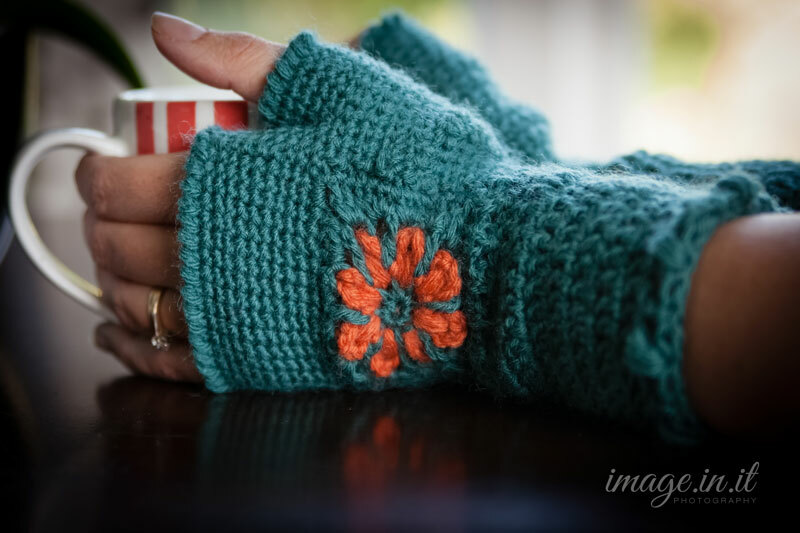 The stunning flower accent really sets off these fingerless gloves, and makes them a fun and unique design. 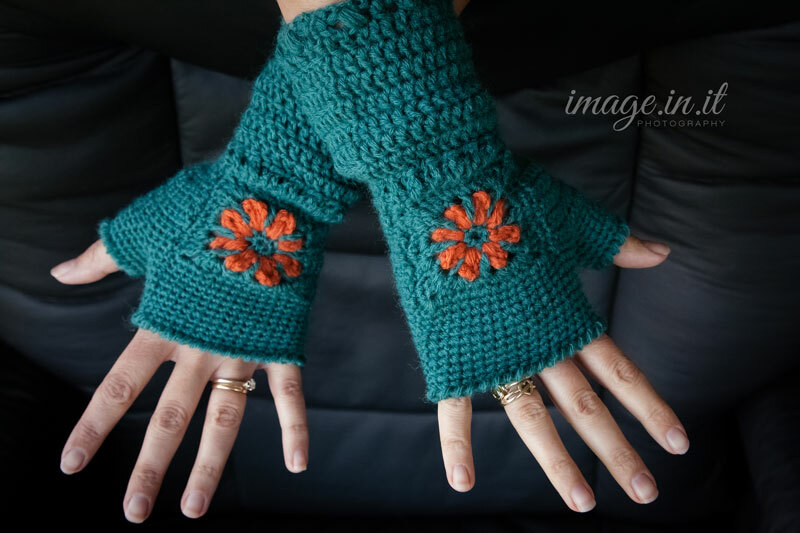 Thank you to Kristin Wilson of Kristin in Stitches for contributing this adorable free crochet fingerless gloves pattern as part of my Guest Contributor Program! Be sure to stop by her shop and check out the matching Flower Headband Pattern she designed. To share on Facebook, click here to be taken to my FB page and hit “Share” on the post pinned to the top of the page. 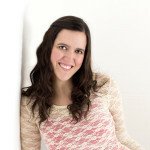 Kristin is from New Zealand, a homeschooling mama of four, and a brand new designer. Her inspirations are from her friends, family and her own quirky imagination. Her shop is a little bare at the moment, but she assures me that she has plenty of new designs on the way. She may not have much free time, but almost all of it is dedicated to crochet! Find her on Ravelry by clicking here. I am really enjoying the Guest Contributor program. These are different from most: love the flower. Thx so much! Very, very, VERY cute. Love them, will be making them soon! Oh how I wish there was a KNIT pattern for these!!! I know! Most of my Guest Contributors haven’t been knitters….I have a few freebies coming up with both versions, and I’m hoping to connect with more knit designers in the future as well. Sorry to disappoint though! Trying to get fingerless gloves free pattern. Thank you! also this will be the 4th time I am sending you my name and email address below. This didn’t download after I liked and shared! I’m taking the pattern to my vacation. It’s really gorgeous and my daughter loves them. I have been looking for some fingerless mitts for awhile now and these just fit the bill. I really like them and want to thank you for letting me give you beautiful pattern a try. I have followed the directions to get the free pattern in ravelry but it just keeps bringing me back to the directions…. am i doing something wrong?